PRINT SIZES AND PRICING: * Thank you for your interest. You may purchase prints, originals and commissions through this site. All prices below include shipping and handling on USPS First Class postage for orders within the Continental USA. If you prefer to have your order shipped through USPS Priority Mail, additional charges will apply. International buyers, please contact me for pricing on shipping to your country. For more details on shipping, please see “Shipping” section below. All prints are hand signed by the artist and printed on archival quality paper. All prints are shipped in photo mailer envelopes. Larger print sizes are available for some works. Please see individual paintings for available sizes. For larger prints, please contact me for pricing and availability. I accept both private and corporate commissions. Commission price is determined by the complexity of subject and size of painting(s) or illustration(s). To begin, please fill in the contact form on this page. I will reply to you within two working days. Please provide details as to type of commission requested, subject matter, and desired finished size of the work. Please include your phone number. You will receive a simple Artist/Client Agreement contract with a description of the work to be completed, project dimensions, number of pieces included in the work, type of media used (i.e., pure pigmented watercolors, canvas or paper, professional quality archival UV protective coating, etc. ), payment details, timeframe to commence and complete and the project, credit, ownership rights, communication, and so on. When the project is completed, a proof will be sent to for your approval. If you are happy with the finished artwork, the balance on the invoice will be paid and the work will be shipped to you. Payment through this website can be made via PayPal, personal check (USA residents only), cashier’s check or money order. If you do not have a PayPal account and want to purchase online, you can still purchase as a guest. When you contact me to purchase your print(s), an invoice will be sent to you, which is due upon receipt. I ship every business day to most places worldwide. I use First Class USPS shipping with tracking service, so you will be able to track your shipment. If you’re in a hurry and prefer your print(s) to be shipped via Priority Mail, additional charges will apply. Any further shipping questions? Please contact me, I’ll be glad to assist. Your print(s) will not contain a copyright across the image (as it does on screen). However, the purchase is for the print(s) only. No reproduction rights are implied or transferred with the purchase of the print(s). The customer is not purchasing rights to reproduce the image. Commission agreements may include the right to reproduce, for corporations. I GREATLY value and appreciate all clients and have complete respect for client privacy. Client transactions are strictly confidential. I do not retain client payment method information. I do not share client information with third parties. I do not discuss my clients with third parties. Famous/well-known clients are treated the same as any other customer. Contact with clients consists of necessary contact for responding to questions and completing transactions. Client transactions, from start to finish, are private and secure. 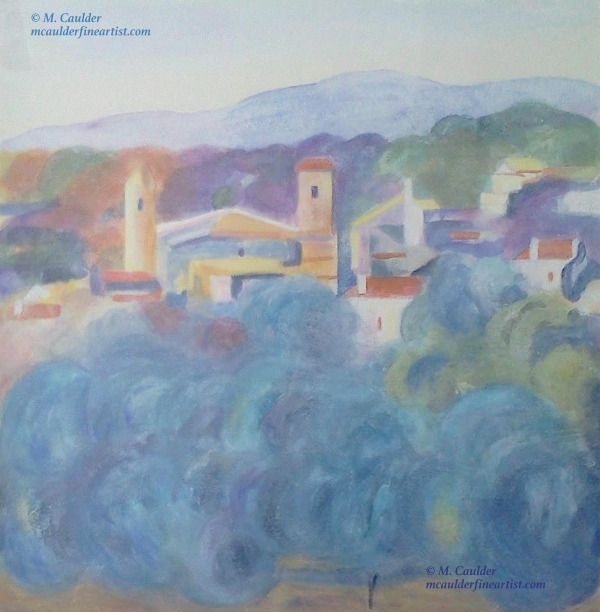 All images and text are the copyright of M. Caulder (© 2015-2019 M. Caulder, mcaulderfineartist.com).